Good day! 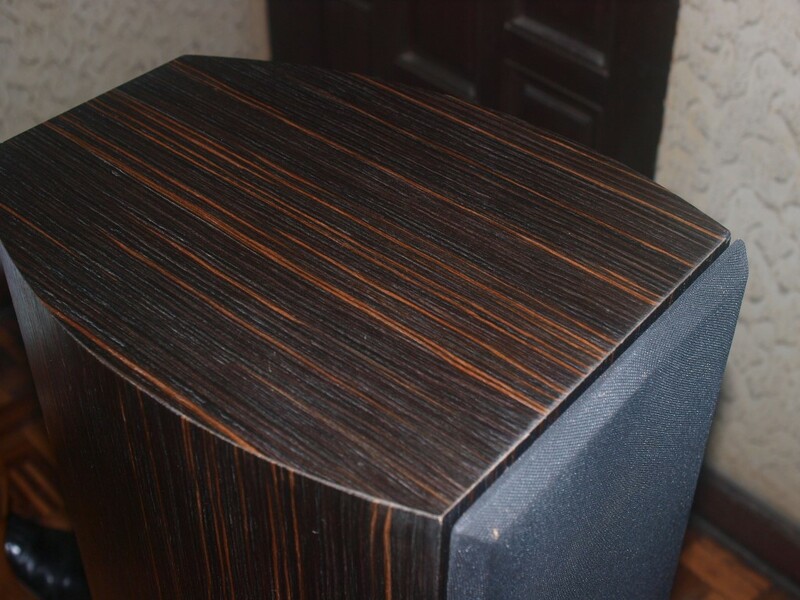 I'm selling my dad's AMX 6550 Integrated Tube Amplifier and Anthony Audio Omega Floorstand Speakers. - I bought this amplifier last June 2017 from sir Melvin [Jomel01] (http://www.pinoydvd.com/index.php/topic,213260.0.html), who bought it from sir ding45 last April 2017 (http://www.pinoydvd.com/index.php/topic,212644.0.html). - tubes: I don't know if these are still the original tubes of the amplifier. I don't know the age or exact brands of the tubes. we haven't changed the tubes since we bought it from sir Melvin. - last checked by sir Andrew last September 2018 ago due to 1) problem in the ultralinear/triode switches, and 2) replacement of IEC power cord plug. he also mentioned some humming on ultralinear mode but not in triode mode. I'm not sure if this is because of the tubes currently installed. 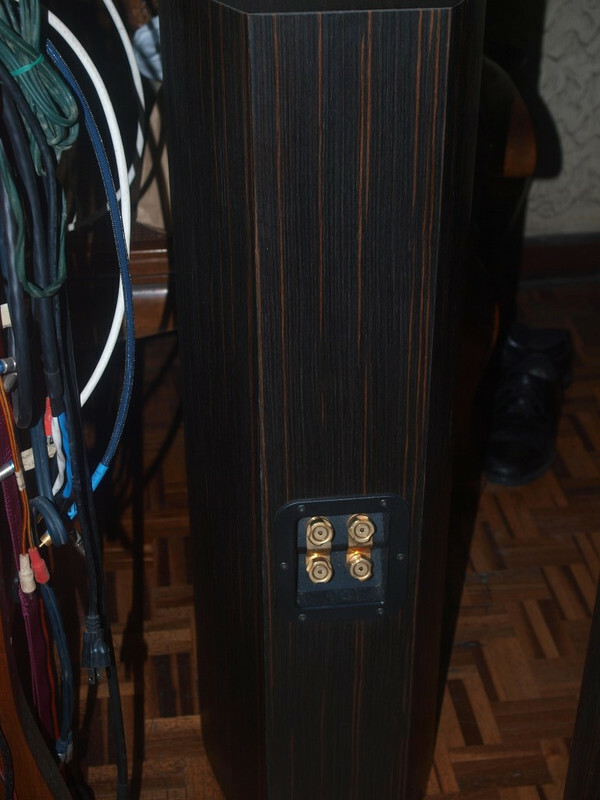 I didn't notice any humming when I had the amplifier back from sir Andrew last September 2018 (my dad is currently using a pair of Anthony Audio Omega floorstand speakers). Amplifier was last used in November 2018. 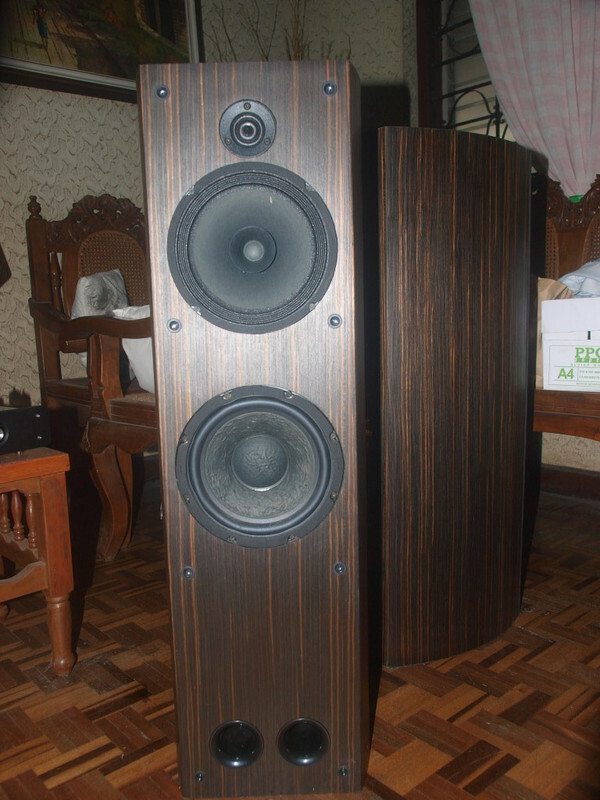 I bought theses speakers from sir Jojo (CoolTOYZPH) last July 2015. 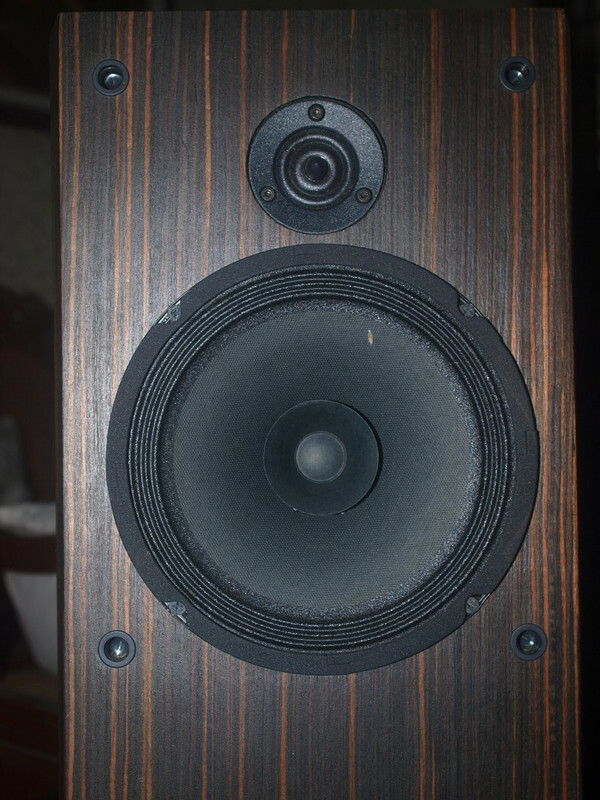 He had these speakers modified: he changed one of the speaker woofers to one of Anthony's 8" fullrange speakers (done by sir Anthony). 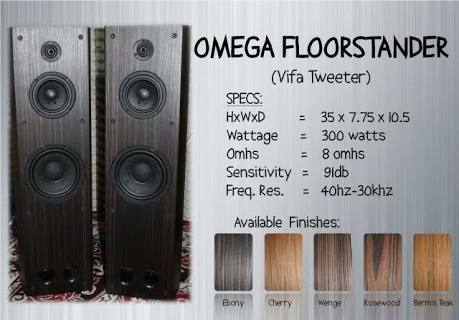 I haven't heard the original version of the Omega speakers, but from sir Jojo's experience, this modification has improve the sound quality of the Omega speakers. I think this pair is "tuned" more for audio/music listening. 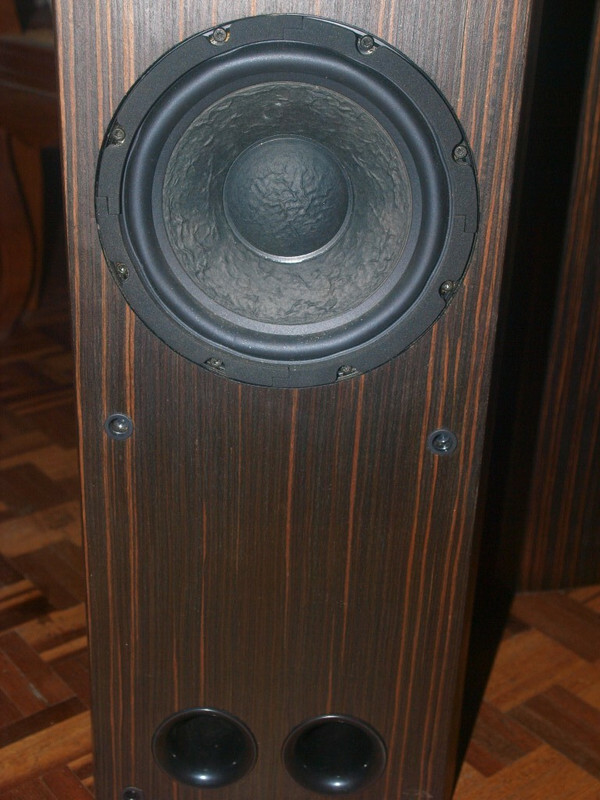 For me and my dad, we find these speakers well balanced, nice mids and clear vocals, has enough bass. We had them driven with sir Andrew's AMX 6550 tube amplifier and sir JojoD's gainclone amplifier. 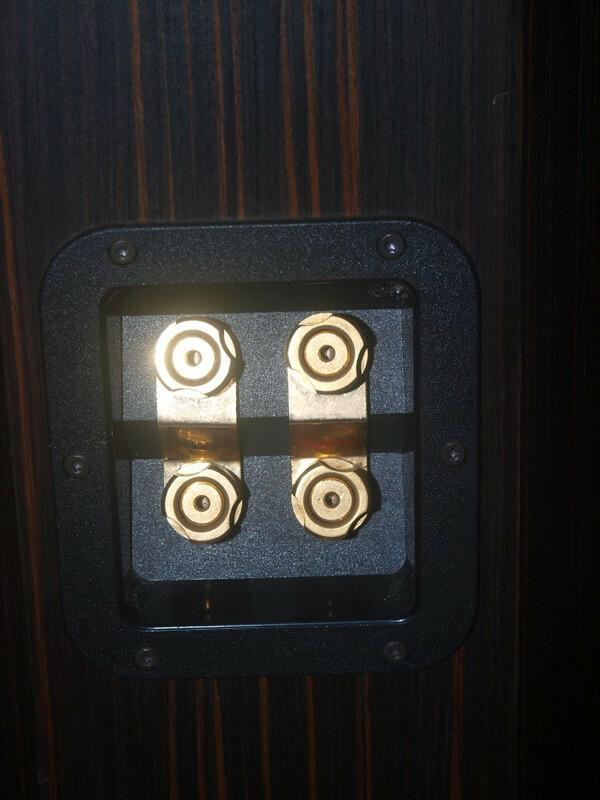 For me, the speakers sound a bit better with our current tube amplifier. 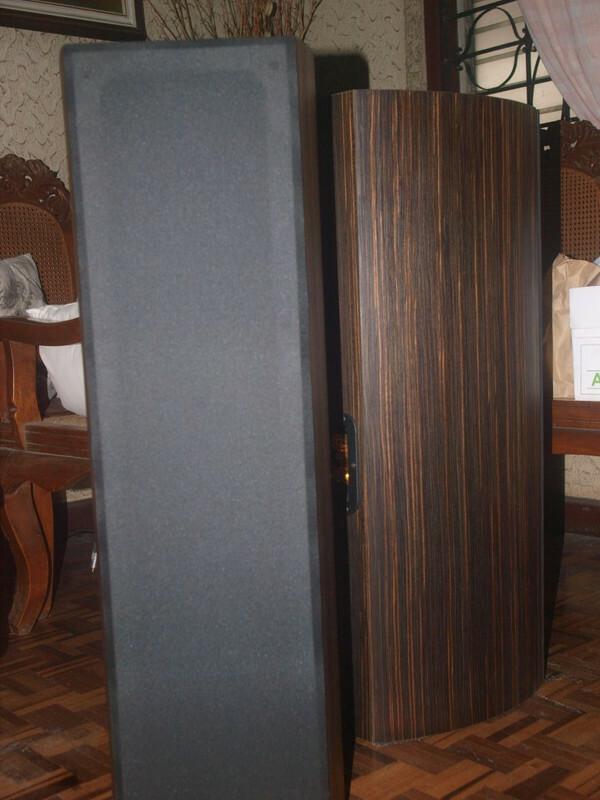 Testing and auditioning of amplifier and speakers can be done in my dad's place in Taguig (along East Service Road), preferably after working hours or evening. I might not be able to bring the amplifier to your place because of my work schedule. You can bring your amplifier and other needed equipment (i.e. stepdown transformer, etc) for testing. I am not always online. But I will follow the reservations made here at my IFS thread. My simple request is that once you posted your reservation here, please inform me via SMS (0933-8593930) so I will be able to acknowledge your reservation. Kindly state your name and WS username when sending me an SMS. Last edited by geriboy on Fri Jan 18, 2019 7:41 am, edited 4 times in total. A-Audio ProAc clone floorstand speakers sold outside wiredstate. Anthony Audio King-II speakers sold outside Wiredstate. 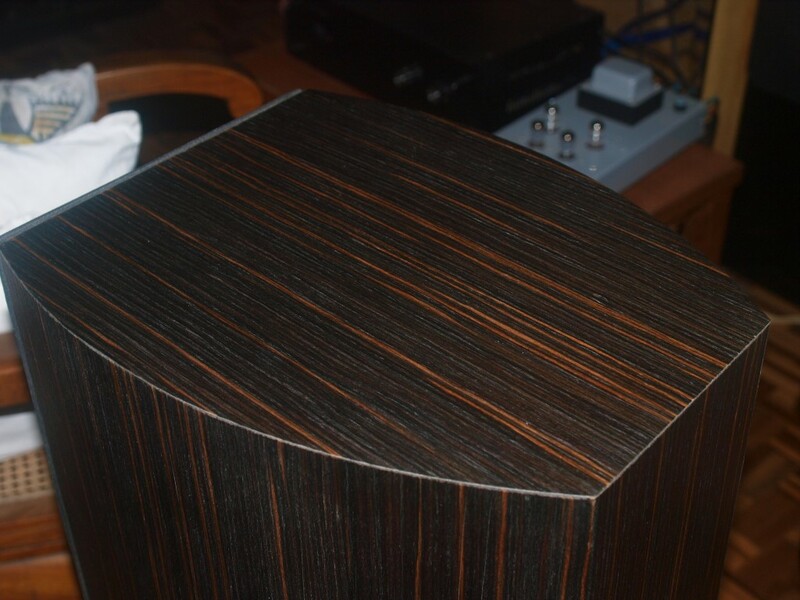 posted AMX 6550 tube amplifier for sale. 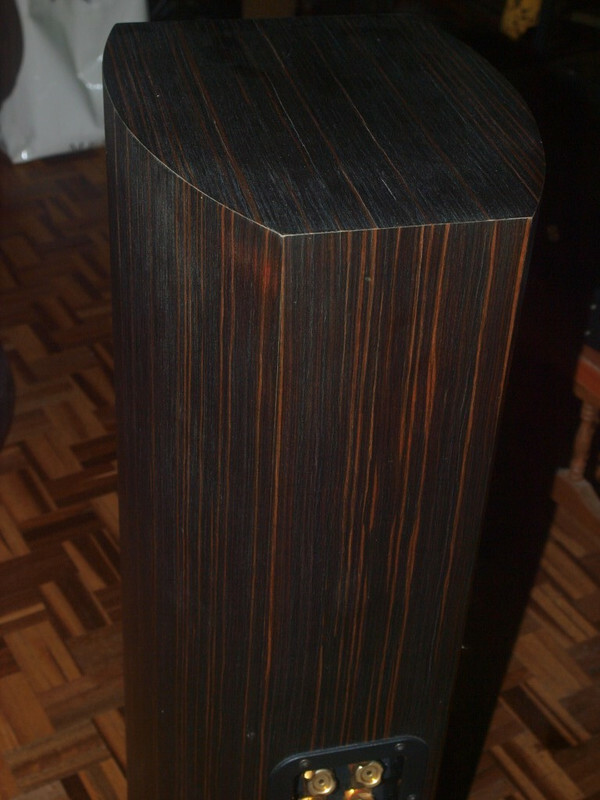 posted a pair of Anthony Audio Omega floorstand speakers for sale.